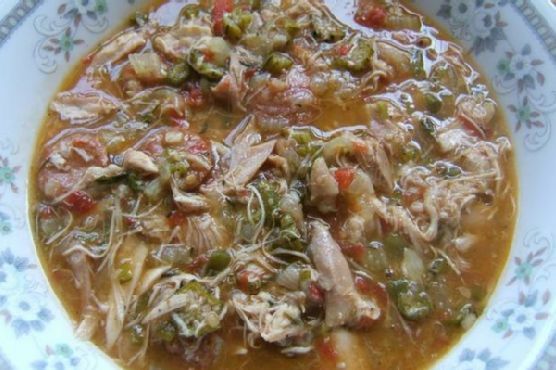 Chicken Gumbo Luisiana Style takes roughly around 45 minutes from beginning to end. One portion of this dish contains about 3g of protein, 10g of fat, and a total of 139 calories. This recipe serves 6 and costs $1.06 per serving. This recipe from Foodista has 1 fans. It works well as a soup. Only a few people really liked this Cajun dish. Head to the store and pick up bell pepper, andouille sausage, garlic, and a few other things to make it today. It is a good option if you're following a dairy free diet. Overall, this recipe earns a rather bad spoonacular score of 30%.  Users who liked this recipe also liked Gumbo Style Chicken Creole, Louisiana Style Gumbo, and Home-Style Gumbo. Albarino, rosé Wine, and Sauvignon Blanc are my top picks for Gumbo. These low-tannin, lower alcohol wines will complement the heat in spicy cajun dishes, instead of making your mouth burn more. 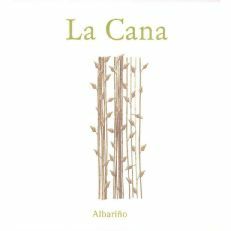 One wine you could try is La Canan Albarino. It has 4.1 out of 5 stars and a bottle costs about 20 dollars.